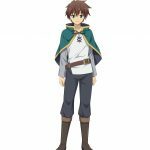 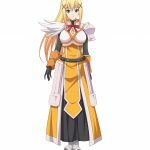 Entergram announced that the PS4, Vita Konosuba dungeon crawler RPG will release on March 28th. 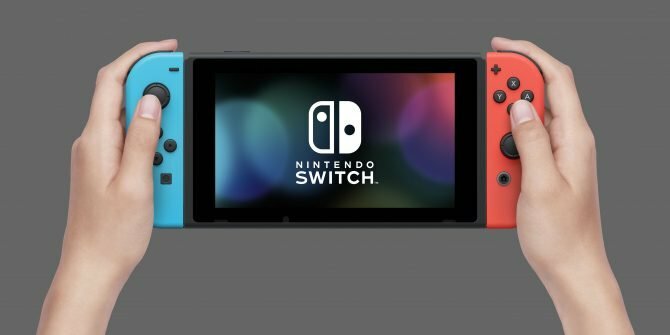 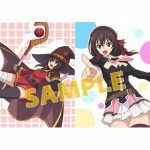 The shop specific pre-order bonuses were also revealed. 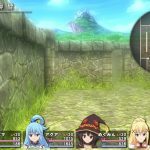 Today, Entergram announced that its dungeon-crawler RPG adapted from KonoSuba will release on March 28th in Japan, for PS4 and Vita. 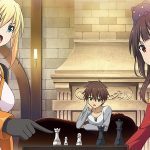 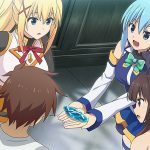 The game’s full title is Kono Subarashii Sekai ni Shukufuku wo! 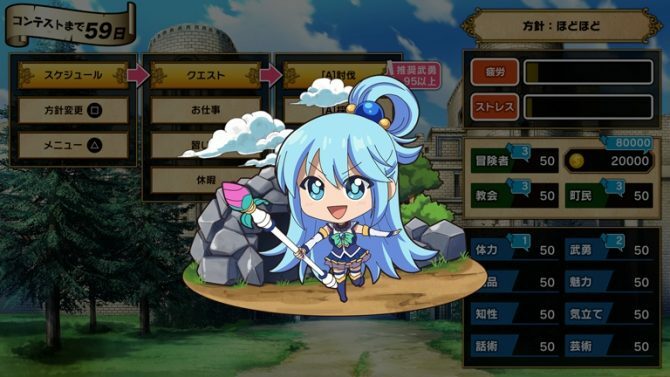 ~Kibou no Meikyuu to Tsudoishi Boukenshatachi ~, which can be translated to God?s Blessing on this Wonderful World!, ~ The Labyrinth of Hope and the Friendly Adventurers~. 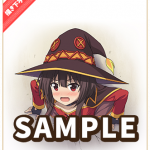 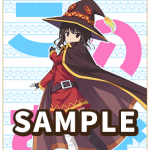 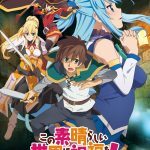 This new KonoSuba game was first announced in early November with a teaser trailer and information on the game’s opening song. 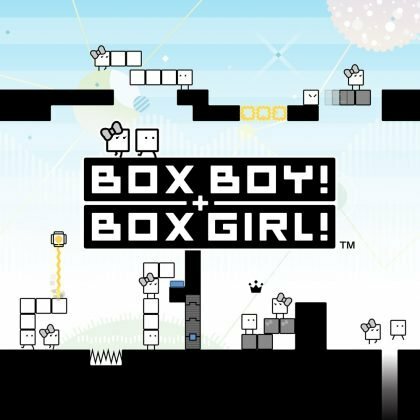 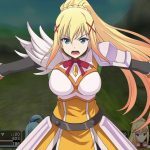 The game’s official site was also updated with new details and screenshots. 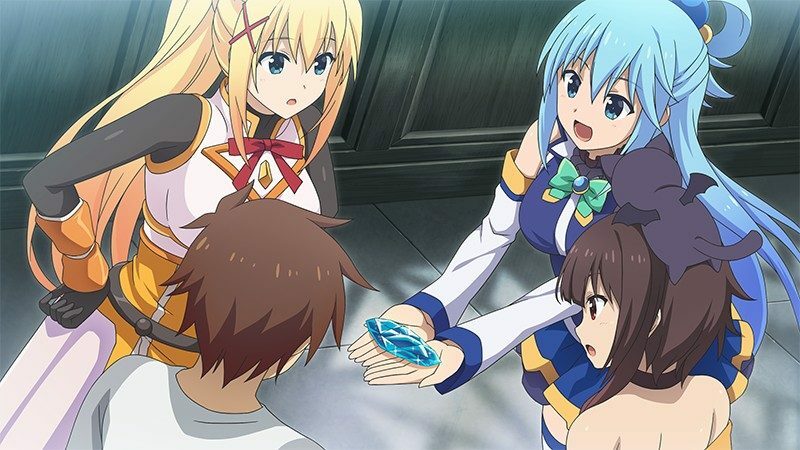 The story starts when Aqua finds a mysterious magic stone. 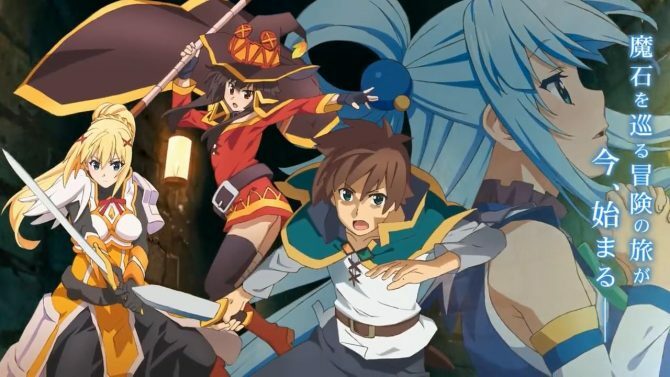 In order to pierce the stone’s mysteries and get the possibles riches and power hidden behind it, Kazuma and his friends get back from retirement and go explore dungeons together. 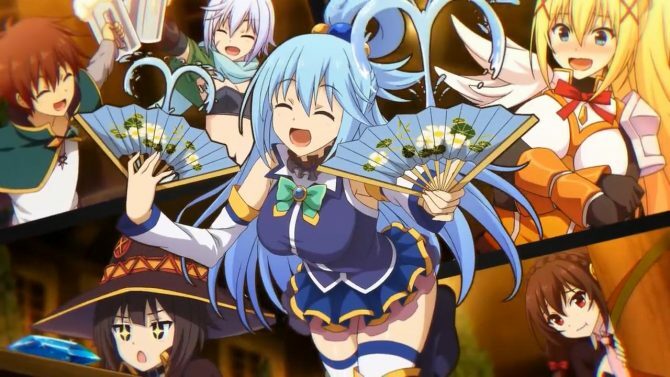 In the main story, your party is always made of Kazuma, Aqua, Megumin, Darkness, and a certain fifth person being kept secret for now, and you can’t remove Kazuma. 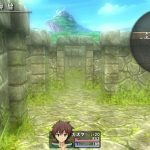 On side quests, however, you can use whoever you want in your party. 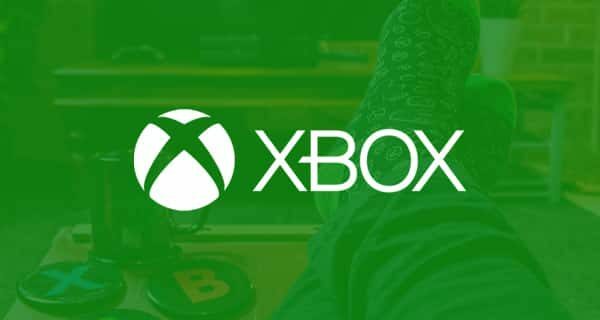 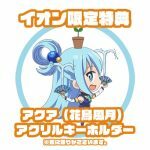 There will also be quests that can only be done with specific characters. 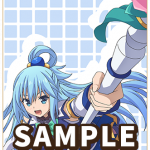 The story will feature many CG events, and there’s CG cut-ins during battles when activating skills. 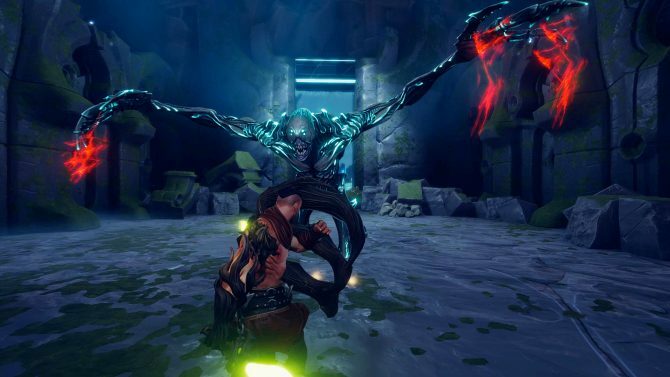 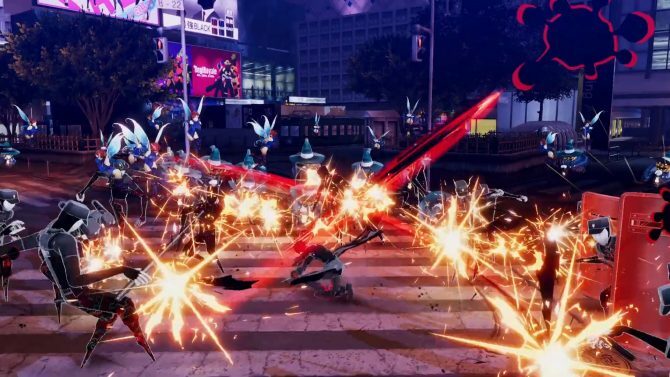 In one of the screenshots, you can see a CG cut-in of Darkness protecting someone in battle. 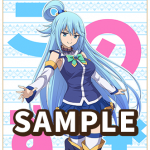 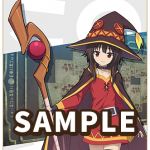 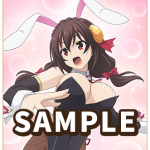 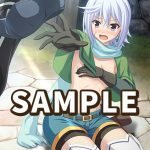 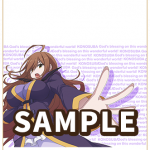 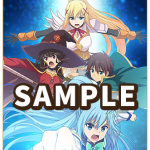 You can also get many costumes for Kazuma and the girls, and they’re also shown wearing them in the dialogue portraits and CG cut-ins during battles. 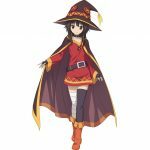 Some of the costumes are from the anime, some are brand new. 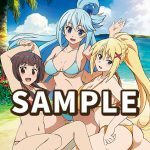 Next, they announced a limited edition for the game, which will have a game cover featuring the girls in swimsuits, DLCs for bonus costumes, a code to download an exclusive PS4 or Vita theme and shop specific pre-order bonuses. 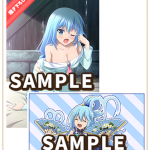 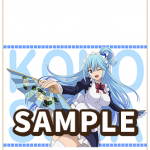 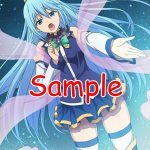 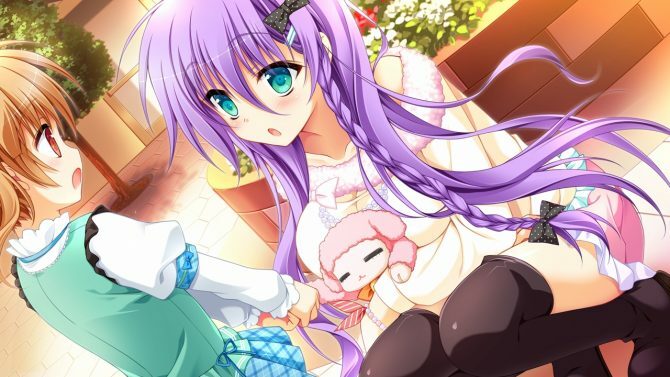 Lastly, first print copies of the game, both the normal and limited edition, and digital versions will include a bonus raising simulation game, titled God?s Blessing on this Wonderful World!, ~Let’s Educate a Useless Goddess~. 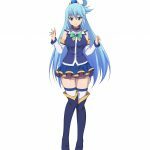 It’s a game where you must control Aqua’s life and train her properly so she wins the Miss Axel Contest organized by the Adventurers’ Guild in order to rejuvenate the city. 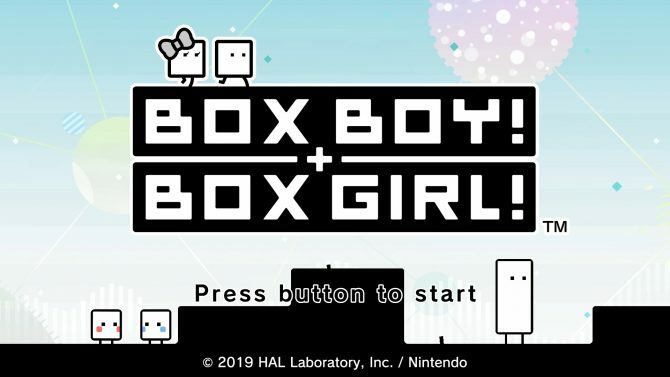 Judging from the description, it’ll be a game similar to Princess Maker. 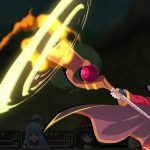 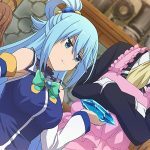 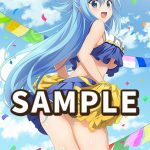 Entergram delayed the KonoSuba PS4, Vita dungeon crawler RPG by three months, citing development problems.